Epic Arts is currently exploring options with Attenborough Arts Centre to collaborate on inclusive arts projects in the UK. 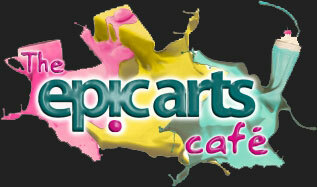 This is an exciting new development for Epic Arts,in the coming months we will add news and developments here. Attenborough Arts Centre’s work is inspired by Richard Attenborough, a world leading filmmaker, actor and lifelong patron of the arts.